Anchor Chapel began as a vision for a church without religious walls to hurdle in order to get to Christ. Our heart is that Anchor Chapel is a place of "Hope for every soul" where people of all races, experiences, and ages can experience the unrelenting love of Jesus. 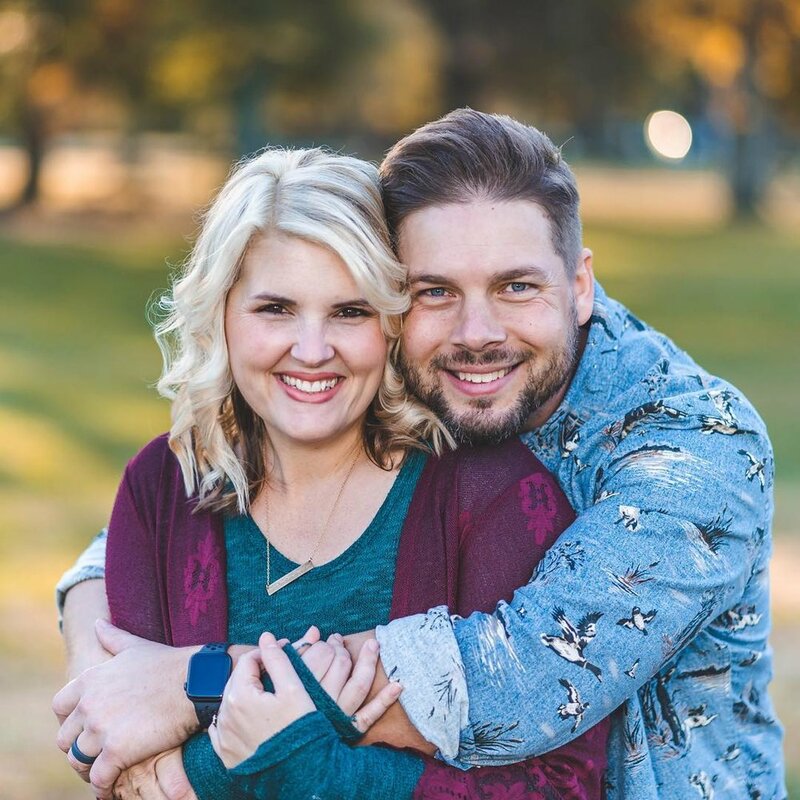 Josh & Brooke Bourgeois are ordained ministers and the founding and lead pastors of Anchor Chapel in Baton Rouge, Louisiana. Pastors Josh & Brooke served as student pastors for 11 years in Houma, LA. Pastor Josh also served as associate pastor and production director for 5 years so he's passionate about creating outlets for creativity in the church. Pastor Brooke served as Worship Pastor for 6 years and started leading worship as a student, so Anchor will always emphasize the importance of excellence in our worship. Our pastors believe that no matter the age or stage, our passion for Jesus should never die. Their hope for Anchor Chapel is to be a place where passion for Jesus and fearlessly following Him are the norm. Life is better when it's lived in a community of like minded people. We believe that Anchor Groups are a source of growth, friendships, and ministry opportunity. So don't be a hermit! Head over to Anchor Connections or sign up here and get yourself in an Anchor Group today! If you'd like to help to fuel the vision of Anchor Chapel to be a place of "Hope for every soul" you can easily give online. Thank you for your generosity!